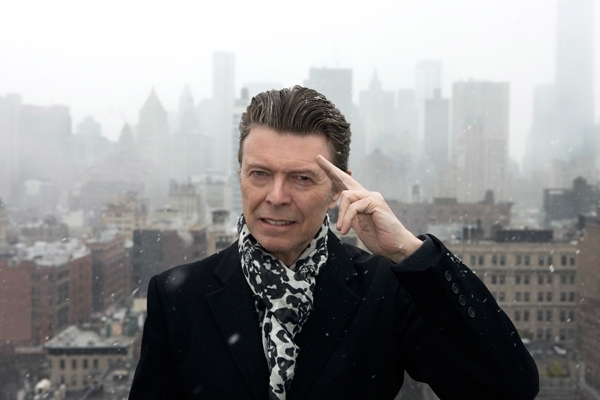 An EP of David Bowie’s final recordings has been released to mark the late singer’s 70th birthday on January 8. Available now on streaming services, the four-song “No Plan” EP features the title track, "Killing A Little Time" and "When I Met You" packaged with “Lazarus” from 2016’s “Blackstar” album, and is accompanied by a new video for “No Plan” directed by Tom Hingston. The three tunes were first issued last fall on the Original Cast Recording of the Broadway musical, “Lazarus”, a production featuring Bowie’s music that was inspired by Walter Tevis' novel The Man Who Fell To Earth; the musician previously starred in the 1976 film adaptation of the same name that was directed by Nicolas Roeg. Following his passing, Bowie’s “Blackstar” debuted at No. 1 on the UK charts and a total of 10 of his records landed in his native country’s Top 40.